GOLD Medal Magellan Award – Bietak Productions, Inc. The Travel Weekly Magellan Awards is an international special recognition that plays homage to outstanding contributions in a variety of categories throughout the Travel industry. 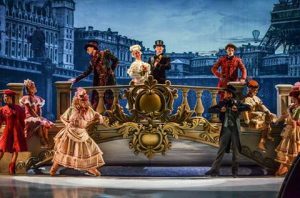 “1887 – A Journey in Time” competed with shows on 80 cruise ships from around the world for this award. We were awarded the Gold Medal in the category of Contemporary Ship: Entertainment. This is our second Magellan Gold Medal Award within the last few years. 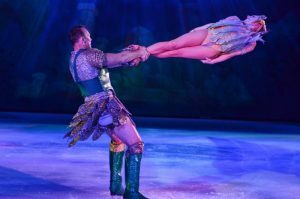 In 2014 our Ice Show “How to train your Dragon” – a collaboration with DreamWorks and Royal Caribbean – had also been given a Gold Medal.